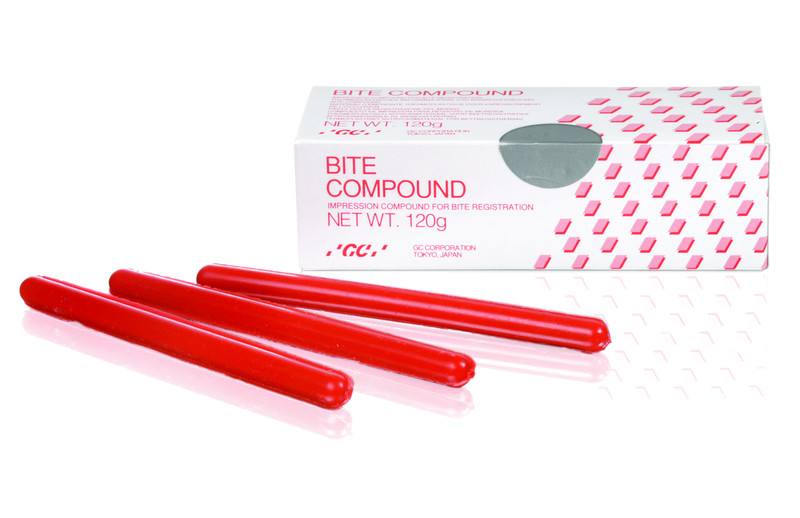 Bite Compound are thermoplastic sticks developed for a variety of indications. 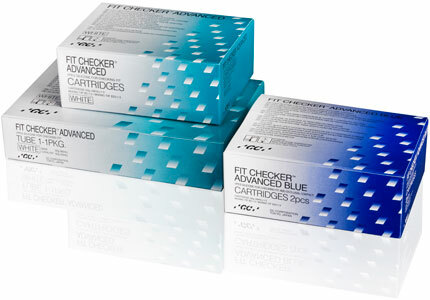 Due to itʼs low softening point, Bite Compound is especially suited for bite registration purposes. 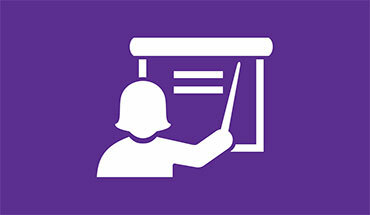 The registration should be taken when the material is pliable without shredding when stretched.